celebrates one of its favorite seasons with a pair of luxurious autumn packages to highlight the Peninsula&apos;s exquisite charm. As the leaves start to turn, the Portola announces its Wine Harvest Package. 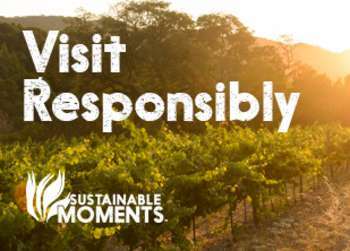 Recently named one of Wine Enthusiast&apos;s Top Ten Wine Destinations, Monterey County has nearly 85 boutique wineries and vineyards complementing some of the finest growing conditions in the world. 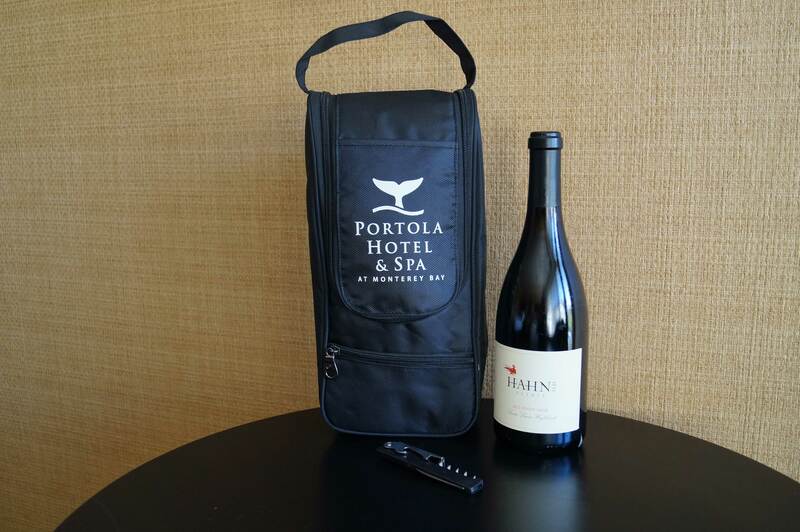 The Portola&apos;s new Wine Harvest Package will get you ready to explore Monterey Wine Country with a one-night stay in a nautically inspired guest room equipped with a complimentary tote and corkscrew. A bottle of Monterey County Wine, a Monterey County Wine Map, and breakfast for two at Jacks Restaurant & Lounge round out your package and you&apos;ll be set to sip your way through charming tasting rooms and coastal vineyards. Savor the bounty of Monterey County by booking now. Spots are limited and availability is subject to change without notice, so don&apos;t wait. This luxurious package is one you won&apos;t want to miss. We know that the Fall isn&apos;t all about crisp autumn nights and falling leaves, though. With Halloween right around the corner, why not get into the "spirit" and explore the sites of hidden treasures, mysterious gardens and ghosts from Old Monterey&apos;s past? If a little bit of haunting is your thing, Portola&apos;s Ghost Trolley Package is bound to be right up your very spooky alley. 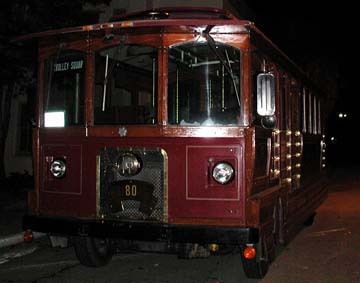 Led by local historians, this 90-minute trolley tour will lead you to some of the Peninsula&apos;s most haunting locations! The overnight night package includes a nautically inspired guest room for two, a copy of local author Randall A. Reinstedt&apos;s Ghosts and Mystery Along Old Monterey&apos;s Path of History and is available on Wednesdays, Fridays, & Saturdays. Sign up to get spooked this Fall! Both of these sensational Fall packages are available to book online, so make like the autumn leaves and drop on by for an unparalleled adventure of fun and luxury. Lisa Thomas, the editor the Portola Hotel & Spa's Central Coast Living, is a native Californian with a passion for travel and adventure. After growing up on the Monterey Peninsula, Lisa traveled and experienced life before returning "home" to begin her career and family. Lisa is a freelance writer, entrepreneur, mother and volunteer and loves nothing better than giving visitors to the area tips, insider info and ideas on how to best enjoy one of the most beautiful places in the world. As someone who has experienced travel with both friends and family, Lisa brings a unique perspective to her insights and is as comfortable describing a fabulous girl's weekend, as she is giving advice on the best place to take your family. 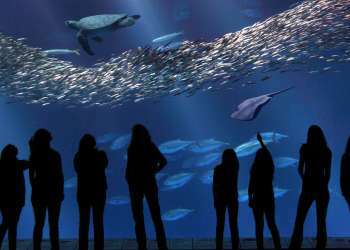 With so many diverse activities, events and attractions to highlight, Lisa is inspired by the beauty of the area and readers of her Central Coast Living blog are sure to find some great info to make their trip to the Monterey Peninsula that much more exciting. Lisa lives on the Monterey Peninsula with her husband and twins, Mackenzie and Phinn.